It’s only Jed’s 3rd day of teaching in Yerevan, and he’s already conducting his orchestra in perfect unison! 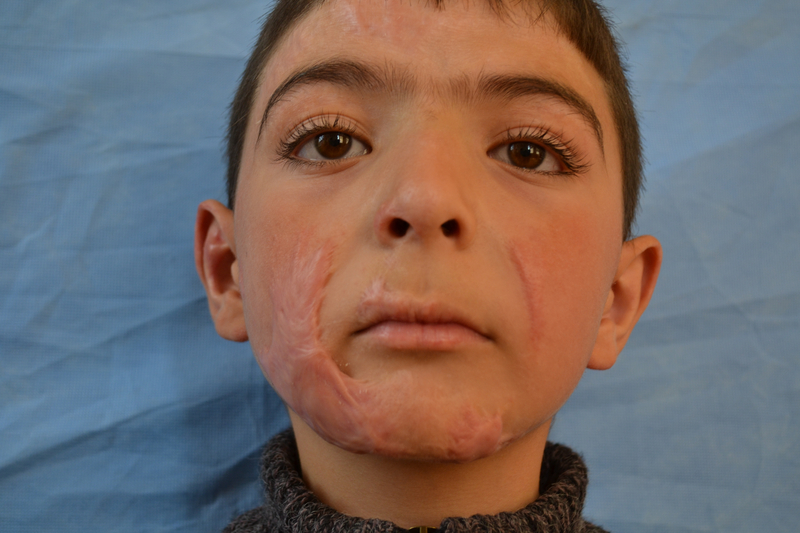 Beneath the bright glow of 6 surgical lights with a small speaker crooning “I Won’t Go Home Without You…..” softly in the background, three young, skilled Armenian plastic surgeons and residents sway gently above a patient’s badly scared arms and face, simultaneously removing severe burn scars to restore mobility in seven-year-old Narek’s arms & mouth. Calmly, Jed moves from resident to resident, coordinating their movements, guiding their surgical blades, helping them weave webs of sutures tugged from the eyes of tiny curved needles, smoke from the electric cautery machine drifting in the air. What a performance! Rich blood, the fluid of life, drenches white surgical sponges, raw tissue gleaming like fresh pomegranate seeds beneath parted pink flesh. 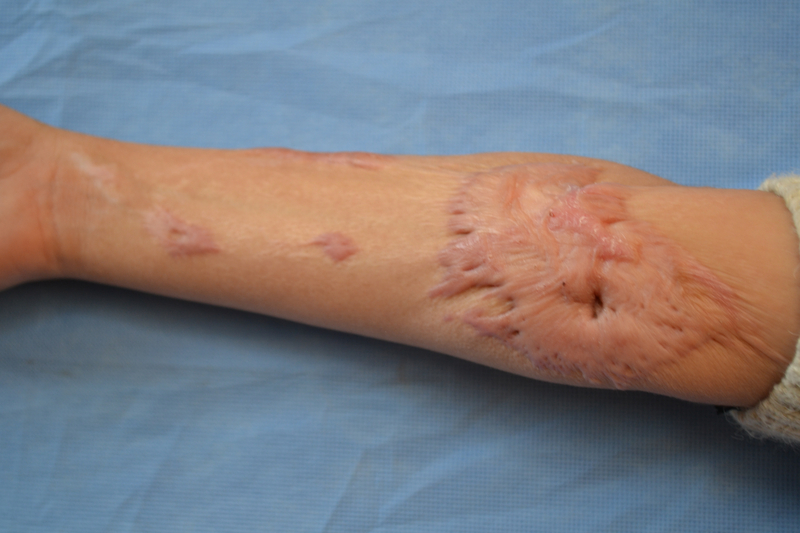 No, it’s not disgusting – only a step in the magical waltz of skilled surgeons, who scatter massive clumps of scar tissue to be replaced by perfectly stitched thin lines. Such masters!